GSM termination security is crucial not just for those who are going to do business of GSM termination, but also for those who have much experience and do business internationally (in 2 or more countries simultaneously). We have many requests like “How secure is it to do GSM termination?”, “How is your equipment and software provides the security of the business?”, “Which methods can be used to detect termination system and how to avoid them?”. We can share safety in GSM termination for 2 parts: security of the terminator to be detected and safety for business profitability to minimize SIM cards blocking. The first and the second are actual for everyone. The exact numbers and rules can vary depend on countries, GSM operators and other factors. But here we want to show the best practices that will allow to do GSM termiantion more safe and profitable. Put simbox separately from the gateway module. This will allow you to manage all SIM-cards from one location. The location means the place the gateway will be located. It’s safe and comfortable, isn’t it? As more locations you have as more effective is SIM-migration working. If you install gateways in neighbor cells and have 3+ locations, your SIM-cards will move through the city like real citizen: home – office – supermarket – restaurant – etc. This allows to make life of SIM card much longer. As less channels you have on 1 location as less is risk to uncover your location for to be detected. The business owner should find out the happy medium to get the stable profit staying not visible. 6-12 channels per location will allow to achieve this. SIM-cards per channel ratio is the number that also should be good for making money and to save cards. As more is it as less limit you can set up for every SIM card per day. Finally, many SIM-cards allow you to minimize the blockage without decreasing capacity of your termination system. By experience of our successful partners, 8-15 SIM cards per channel are optimal ratio for good everyday profit without any SIM-cards losing. Softswitch is the initial part in your gsm-termination system. You will receive all calls from carriers directly on softswitch. That’s why you should use only professional solutions start from 4th class (not less) to be sure that your system can handle up to 2000 concurrent calls easily. Stable Internet connection is required for all components: gateways and simbox. But the problem is that profitable countries often have Internet issues, it’s a serious issue to find 4 Mb/sec connection there. That’s why you should have proved solution with VPN-tunnelling and traffic optimization on-board. IAX2 is the most actual and technology for this issue. All terminators know the Robot calls from ANTI FRAUD. This is one of the most powerful feature to detect SIM-cards numbers. That’s why it’s highly recommended to use ANTI SPAM filters to hide your SIM-cards numbers from detection. 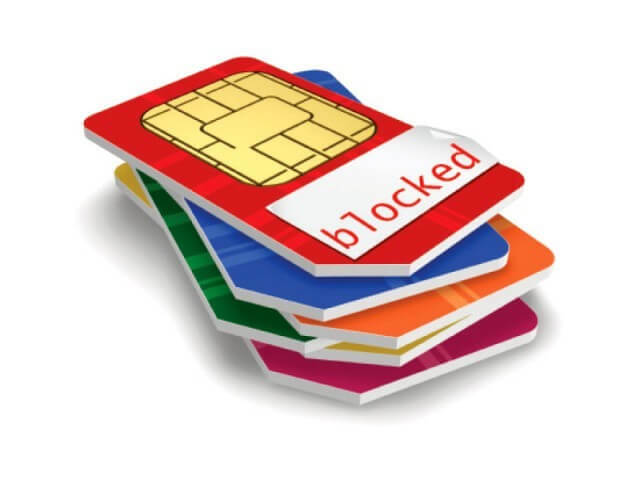 One of the trick is the possibility to redirect “bad” calls to your or your tech specialist (NOC) to answer these calls from operator and confirm that the SIM card belongs to real person. Of course, the logic of SIM-cards behavior is individual. But if you will be able to take some examples of already checked logics by some country or operator, you will save the time and money while launching your termination system. Pay your attention at methods which are used to detect termination machines. If there are mobile units moving around the place to track down gsm-termination terminals this means IMSI-catcher are available. 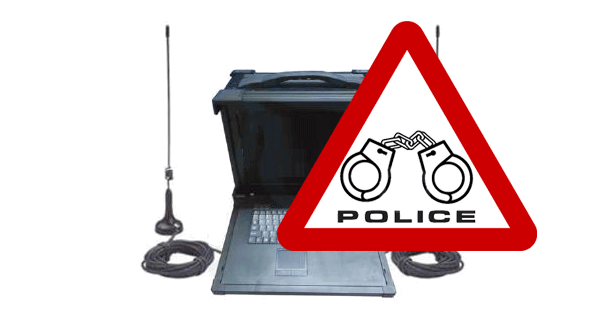 Check twice if you have anti IMSI catcher protection on-board of your termination solution. That is one of insurance-like features – you may not need it, but if it will work just at once its value is really priceless. Do this tips fit to every case? Most of the advises above do not depend on what equipment you use or what software (if it provides the basic features to minimize SIM blocking). You can use any you wish, but the principals stay the same in different countries. What can differ is the logic which particular operator will use to detect non human calls. That is why the HBS (human behavior simulation) should be set individually for country and operator and even the location of the gateway. As you see the security is not just one feature or part of system. There should be complex of them to provide the full security. Also there are knew challenges are appearing every day and the providers of GSM solutions should overcome them according to the GSM termination market demands and create new scripts and software updates. And no doubts that as more inconspicuous GSM-terminator stays, as more safely he can get the profit permanently. Was this information useful? Share the info with your fiends!